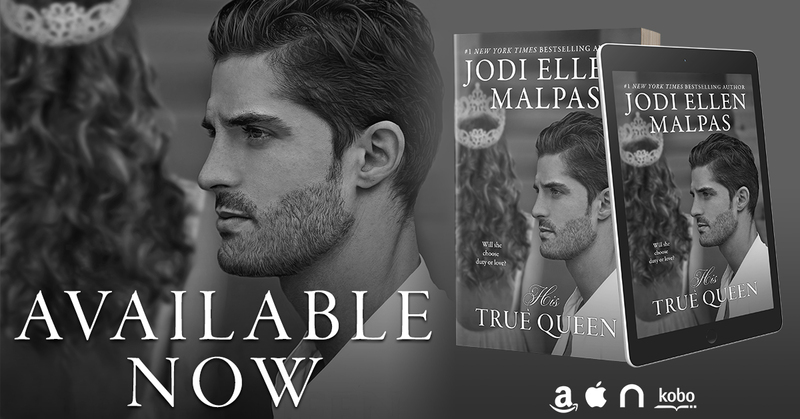 His True Queen by Jodi Ellen Malpas is the final book in the Smoke & Mirrors duet and I absolutely loved it! It picks up right where we left on and took us for one wild ride! I devoured this story! Adeline, a Princess with so many responsibilities and expectations, and Josh Jameson, a Hollywood heartthrob, living as he pleases. Now they have found themselves in a situation neither expected. Adeline is now fulfilling her duties, but Josh is not ready to let her go. They have steamy and undeniable chemistry, but where does recent events leave them? 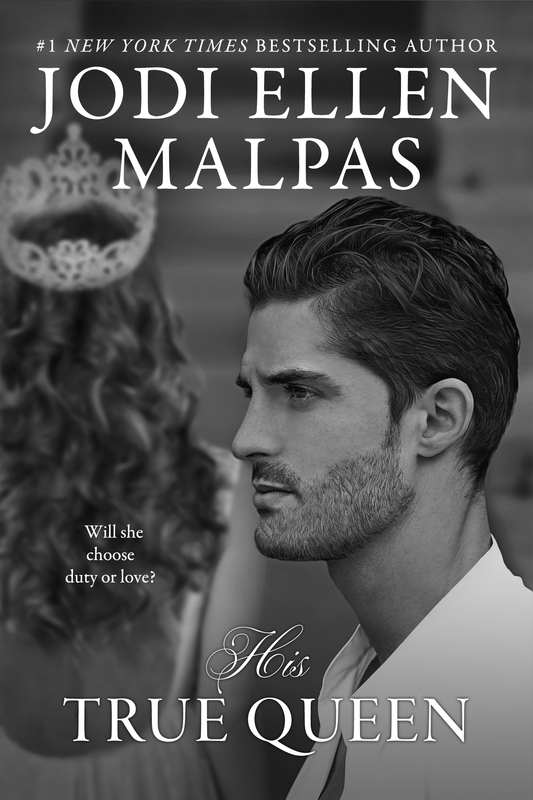 I loved His True Queen by Jodi Ellen Malpas. Adeline and Josh were great characters. I loved their story so much. It was full of surprises at every turn and I was captivated from beginning to end. Would love win in the end? So worth finding out by reading the Smoke & Mirrors duet!